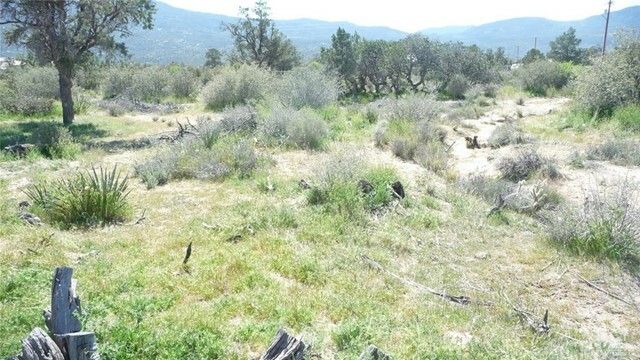 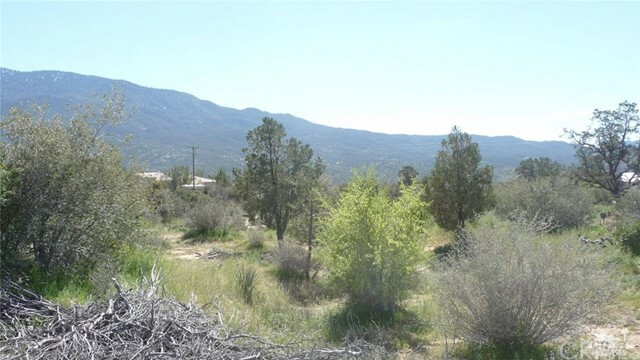 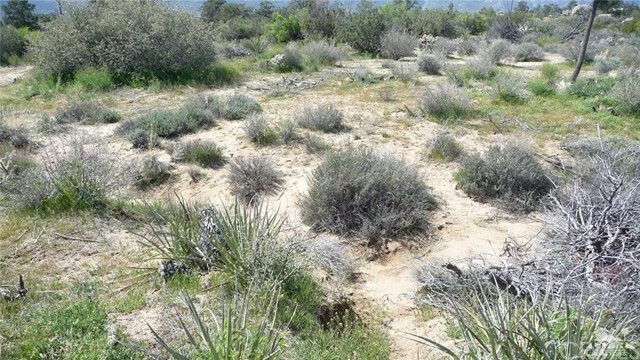 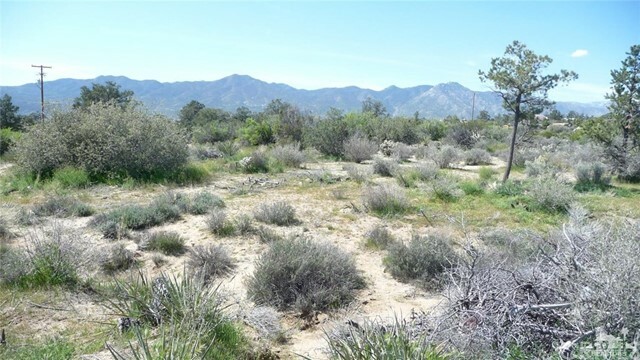 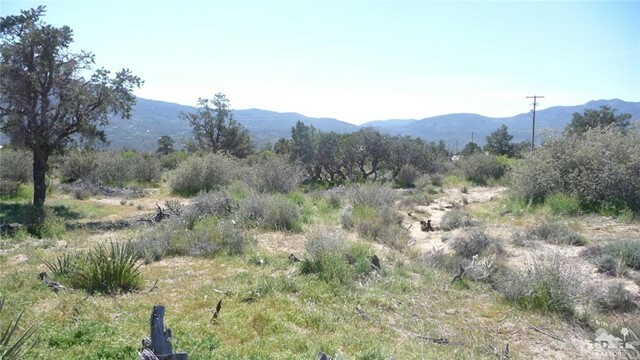 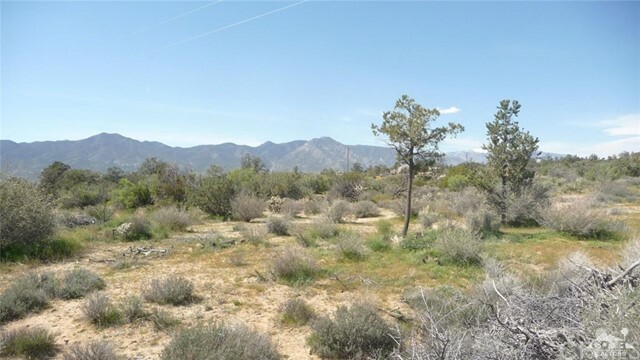 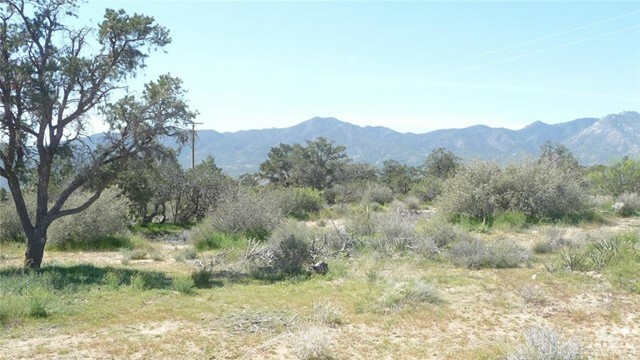 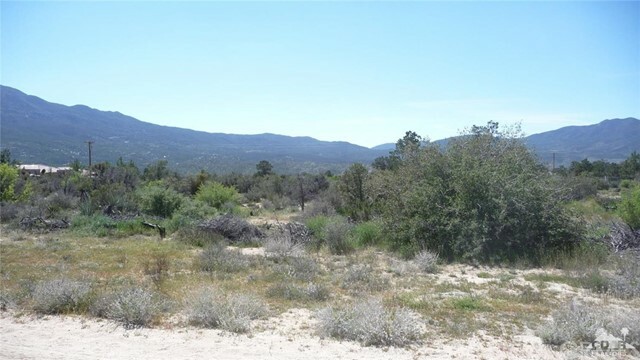 Horse lover's paradise, one flat acre surrounded by the Santa Rosa mountains and San Bernardino National Forest. 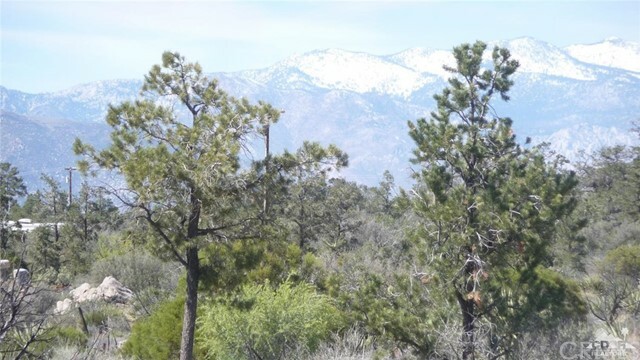 Enjoy the clear skies, stars at night and serenity of this area. 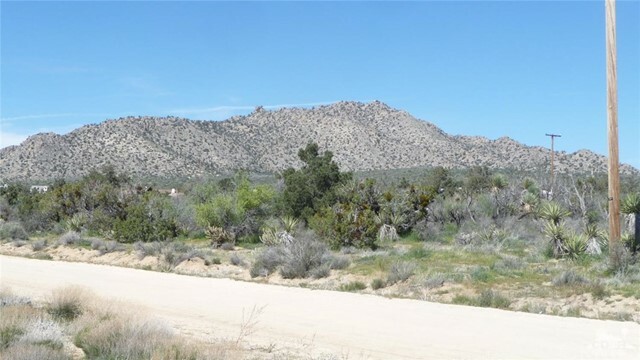 Build or bring you modular dream home in this area of varied unique home styles; great horse trails abound in every direction.